Great bones but needs some updating, great investment for sweat equity or a contractor. Needs interior (trim, doors, flooring, etc.) 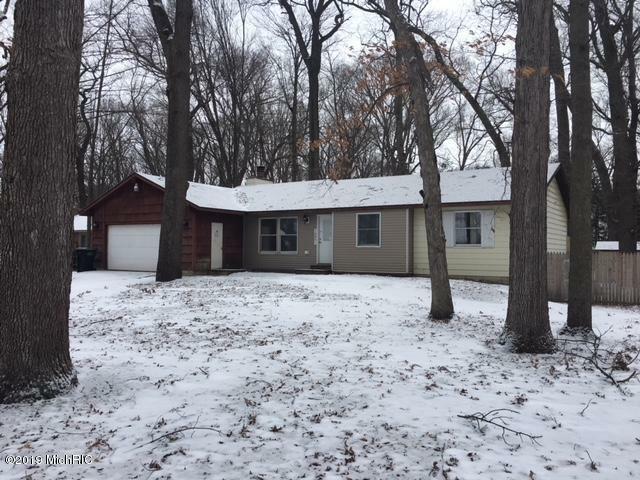 Home feature: large fenced lot, Plainwell schools, fireplace, oversized 2 stall garage, new furnace, new 150 amp electric, semi-newer roof, new well 2014. Home is currently winterized, Home sold as is, no repairs.